I vividly remember how we created the Strategyzer Bootcamps in 2016 in an effort to give away all of our knowledge (accumulated over more than a decade of innovation work) and help practitioners up their game. It’s always one of the highlights of my year. 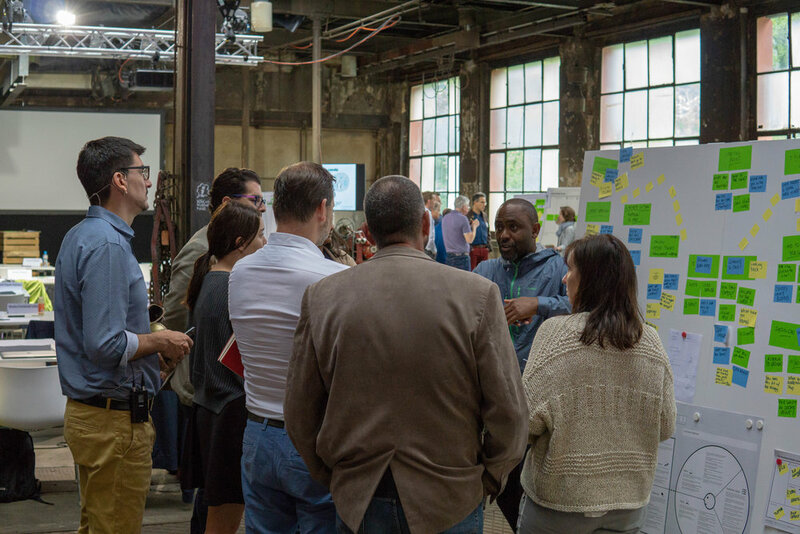 At this week-long event, we go far beyond the Strategyzer toolbox and share all our secrets on how to best design and facilitate innovation processes and workshops with teams and senior leaders in established companies. Best of all, we only admit experienced innovation practitioners, which allows us all to learn from each other. 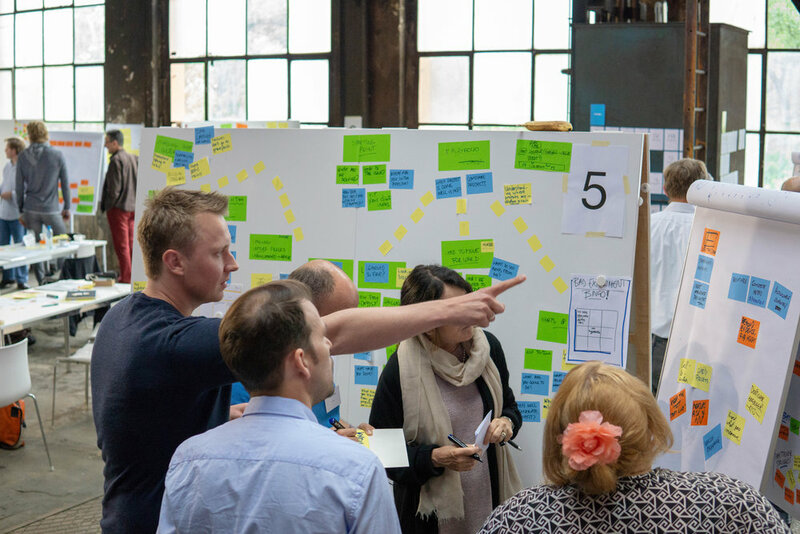 Strategyzer Bootcamps are intensive 5-day, 60-hour workshops where we bring experienced innovation practitioners together to discuss innovation processes and techniques on a granular level. This is not an ordinary conference where you pay to play — everyone is pre-screened and must have deep experience with innovation coaching and Strategyzer tools specifically. With this first step, everyone starts on an advanced level. We can dive right into the hard work of facilitating innovation processes and workshops. Participants don’t just learn from us, but also from each other's experience. My main goal of the bootcamp is to help innovation practitioners improve their skills and coaching competencies, covering everything from process design, guiding teams and reporting, all the way to company-wide innovation assessments and portfolio management — think of it like a mini MBA focused solely on innovation. Participants (and myself) come out of the bootcamp exhausted, but with a full tool belt and an amazing experience. Not only do participants learn new innovation tools, but how to better facilitate engaging innovation events. Participants also leave with a new network of like-minded and like-skilled innovation leaders and coaches. The bootcamp is about practicing, sharing and doing. Again, we get our hands dirty. This is one of my favorite events because we look at innovation both from a big picture perspective (how to drive it forward in any company) and at a very granular level (what techniques and tools can achieve the best results). This year I’m joined by Tendayi Viki, in addition to Yves Pigneur. And finally, I hope you will join me and my team at our next Bootcamp in June ! While currently we only hold them once a year and in Europe, we’d welcome any suggestions for locations or other changes.